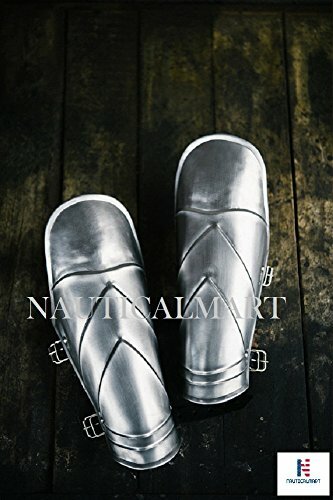 The arm bracers are decorated with ribs. Ribs for bracers give not only a more interesting look but also give greater rigidity and protection of the hands. Manufactured & sold by NauticalMart Inc.